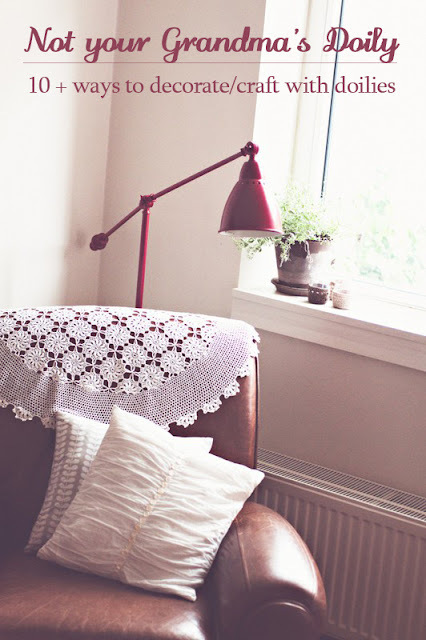 A quick look around my home will show a love for all things doily. 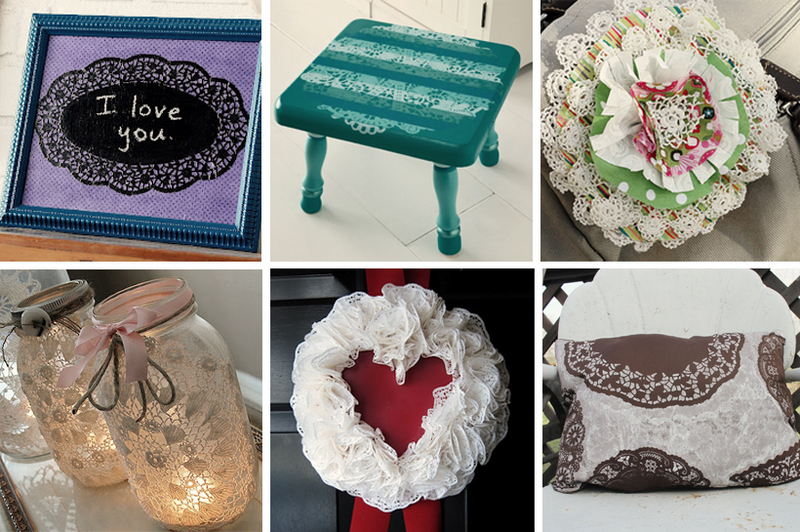 Yes, the delicate lace once used underneath lamps and on the back of lazyboy chairs. Not anymore. 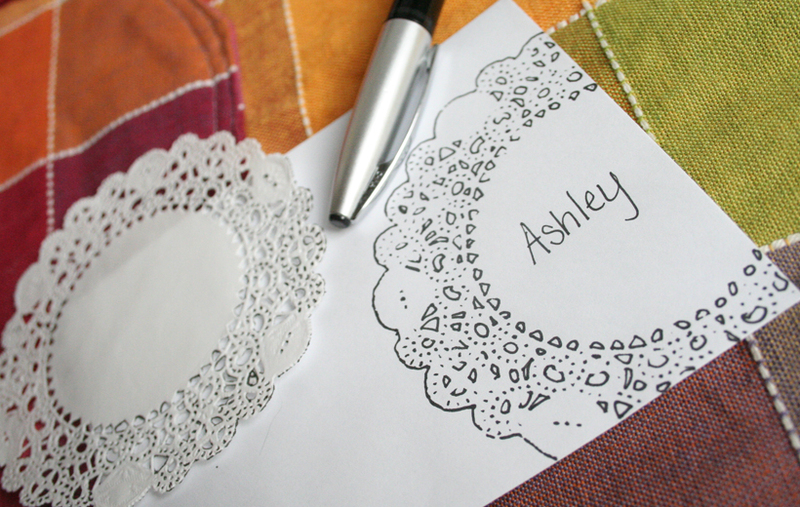 I bring you my latest doily craft along with a round up of 11 modern ways to use doilies in your home. I was sending a letter inside a package and thought the envelope was too plain. It was. So, I took a paper doily that used in Clara's Pinterest Inspired Birthday Party and laid it over the corner of the white envelope. Using a thin Sharpie, I traced inside each of the holes. A short few minutes later, I had a sweet embellished envelope. 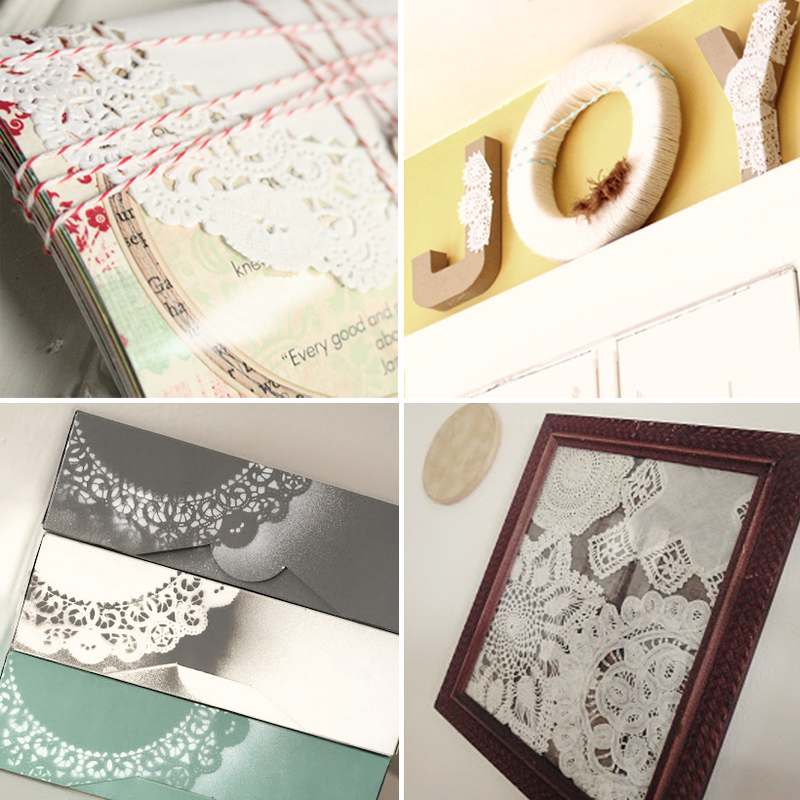 Here are a few more ideas for how to decorate and craft using doilies from some of my blogging friends. They sure aren't your Grandma's decor anymore! Seen any good ones on Pinterest? PS - I'm introducing myself over on PB&J Stories today. She has a great ETSY shop full of wonderful handpainted wood signs. Swoon... see? This is a great roundup Rebecca! 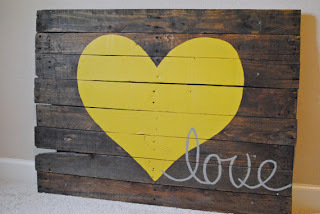 Love all the cute ideas!